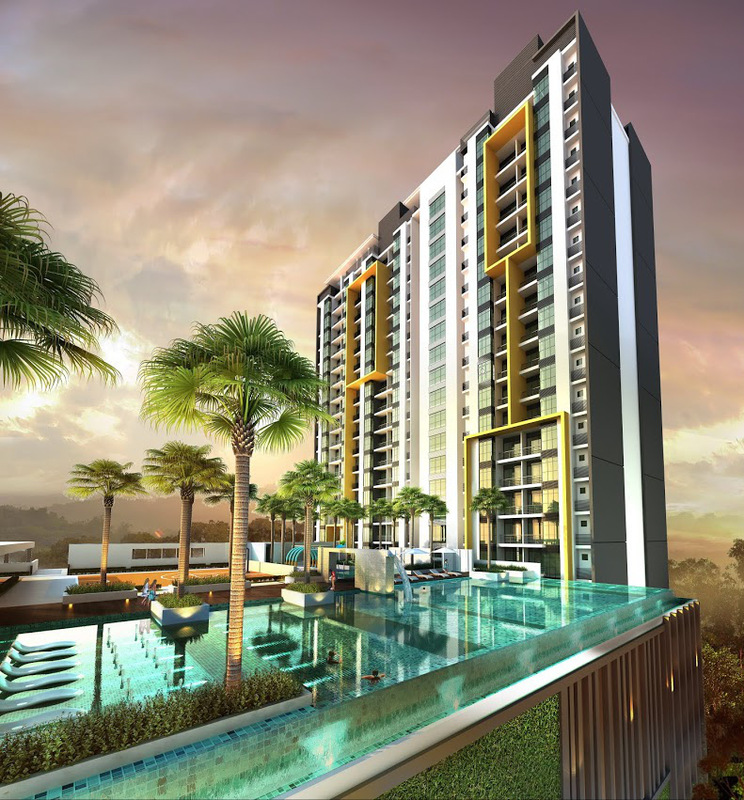 Nilai's best kept secret offers you a whole new world of privileges and conveniences. Welcome to Mesahill. 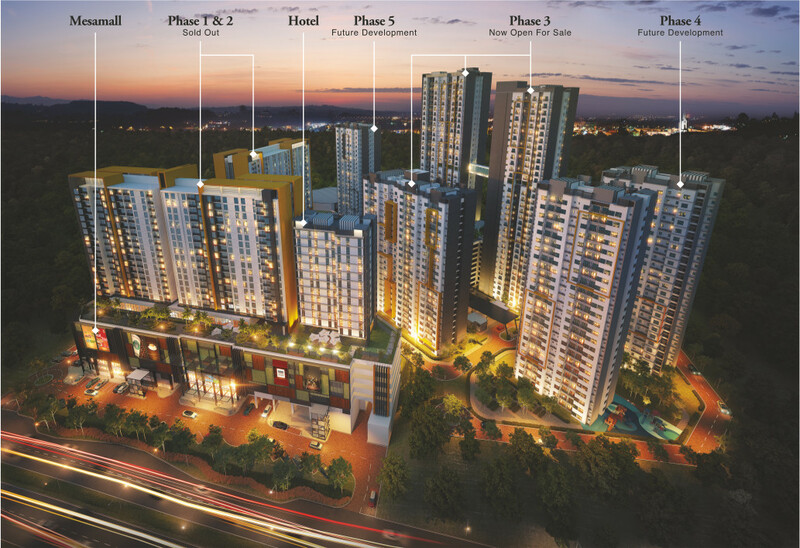 Nilai's first integrated development, comprising serviced residences, Mesamall and a business-class hotel. 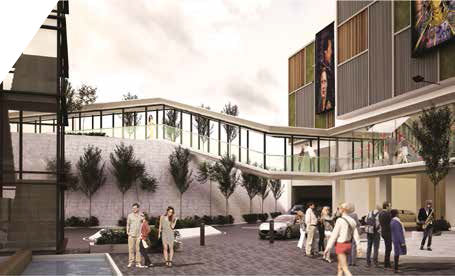 Together, they offer an unrivalled range of amenities designed for the comfort and convenience of residents and visitors, the likes this bustling township has never experienced. "High Rental Yield of 7%"
"Contemporary Landscaping and Infinity Pool"
"Located at Nilai's Education Hub"
Your Idea Of Living Just Went A Few Notches Up. First up, Mesahill Residential Towers. They are made up of serviced apartments designed for those who appreciate the privileged life along with the exclusivity that comes with it. Each unit is created to cater to different needs - students, young adults and families, and come with first-class facilities. All of which are monitored by 3-tiered 24-hour security. A Wise Investment That's Close To Universities, Colleges And Amenities. 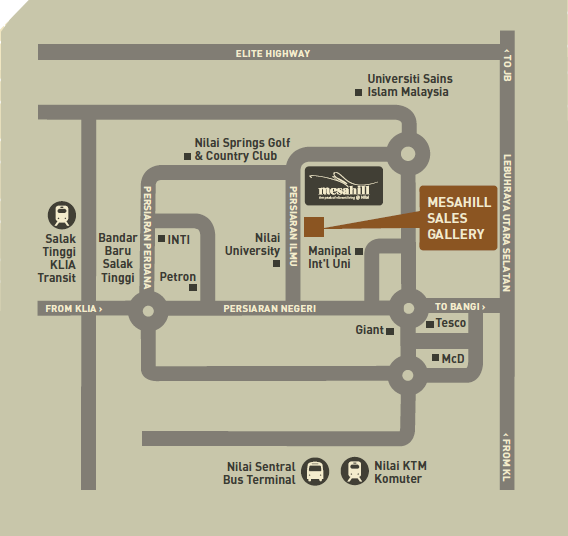 Mesahill is just a short drive away from Nilai's many educational institutions that cater to a population of over 20,000 (expected to grow to 30,000) local and international students. It's also close to Nilai town centre and a 10-minute drive to KLIA, 15-minute drive to KLIA 2, 15-minute drive to Putrajaya/Cyberjaya and a 35-minute drive to KL city-centre. Mesahill has everything you'd want in a home and more. It is a place where you are able to eat, sleep, work and play in one amazing location. Whether you choose to live here or invest, Mesahill is an exciting opportunity that is not to be missed. It is one that promises high returns - both personally and commercially. Mesahill, Nilai's best kept secret is now ready to be discovered. 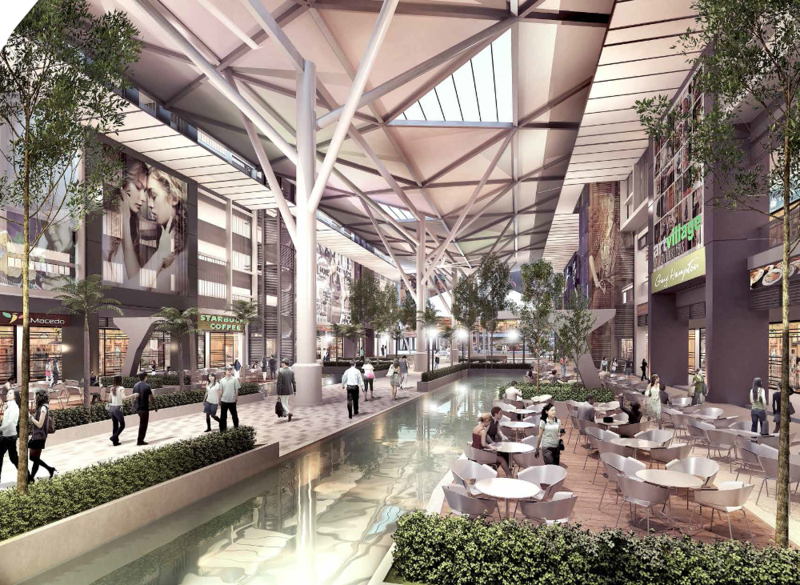 "First Award-Winning Mall in Nilai"
"Direct Link Bridge to Phase 3"
You don't need to venture far to enjoy some retail therapy as Mesamall - Nilai's first award-winning destination mall - is only a link-bridge away from your residence. Here, you will experience every convenience, courtesy of the exciting facilities. Banks, Health & Beauty, Pharmacies etc. Copyright @ 2015 - 2017 Hari Lumayan Sdn Bhd (965565-D) | All Rights Reserved.